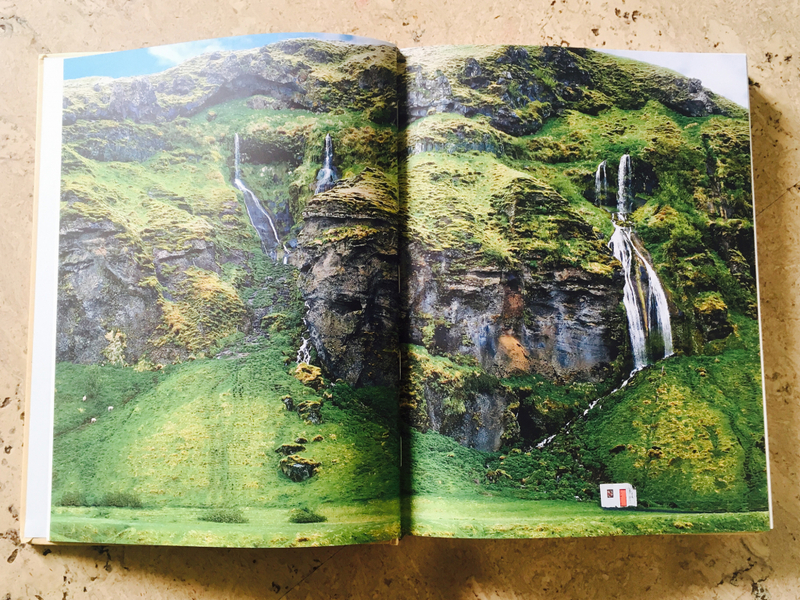 Iceland as the backdrop of nature and food, tones of ochre, fantastic landscapes and superb recipes are the key points of this book written by Solla Eiriksdottir and published by Edel Verlag in Germany. A great collection of recipes compiled among generations of women super into Health and Food and organic gardens. 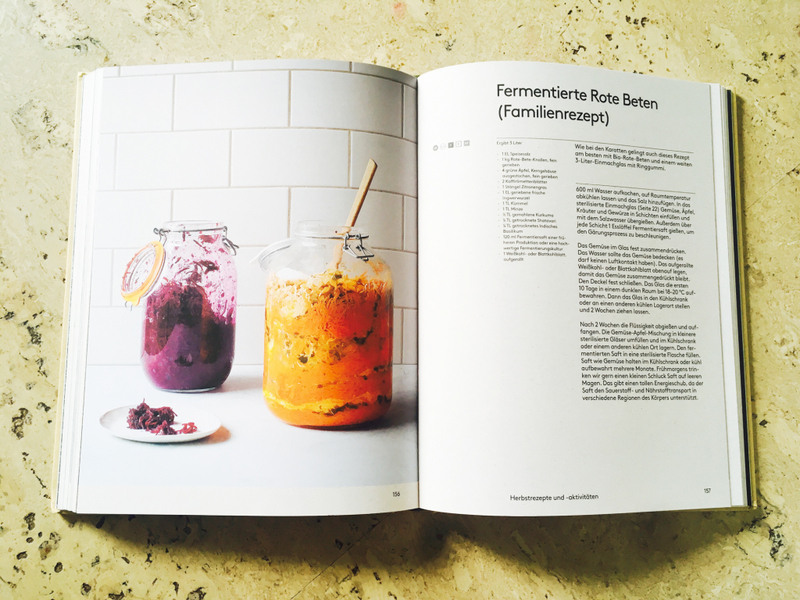 Solla and her daughter Hildur share the keys of a healthy life with macrobiotics, fermented and raw foods, all followed by a vital path that led the author to change her life drastically after the found of health problems and the implementation of healthier habits to confront them. 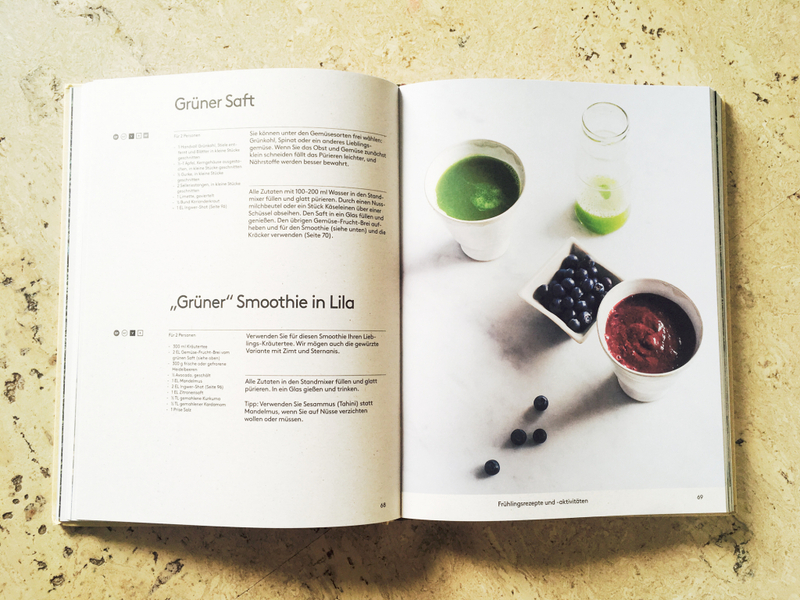 The story of how Solla found her path into the healthy living gives this cookbook a great intro. 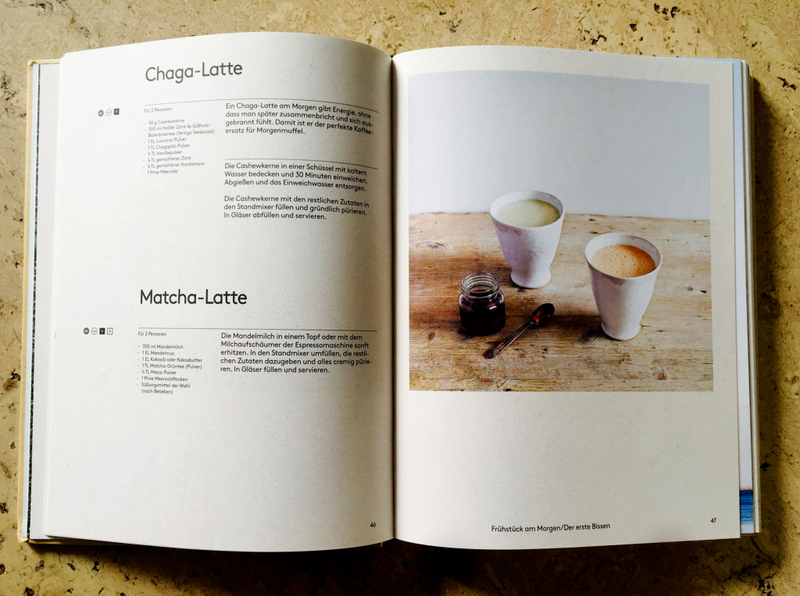 We love the recipes, and how the matching layout and book design, in a mix of ochre tones and minimalistic photography for the recipes, come perfectly blended among the landscapes of Iceland, the country of origin of both writers. 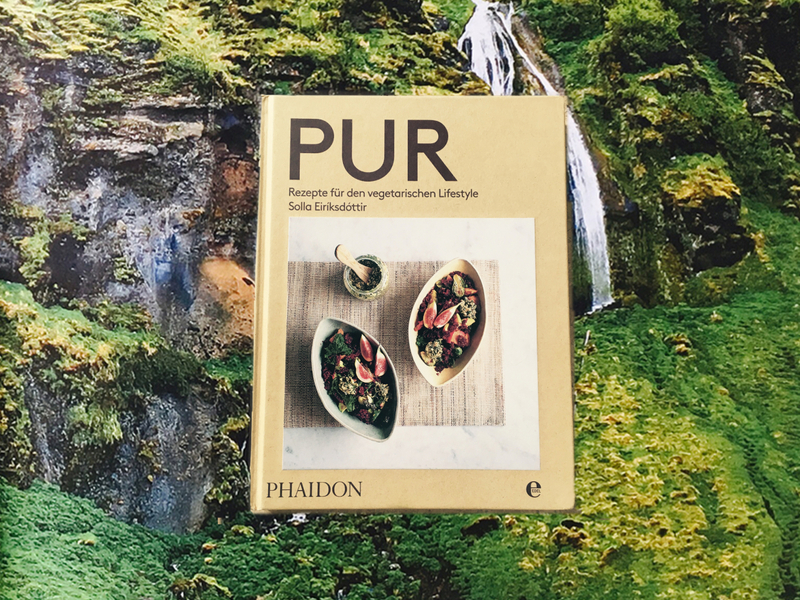 After years of studying at the Ann Wigmore´s Institute in Puerto Rico, Solla ended up opening the restaurant GLO in Reykjavik turning her passion for healthy food into a career path that still is growing, and comes to a full circle with the publication of this book ( In German published under the Title ” Pur” and in English is “Raw.” A fantastic input for food lovers looking to improve their health. 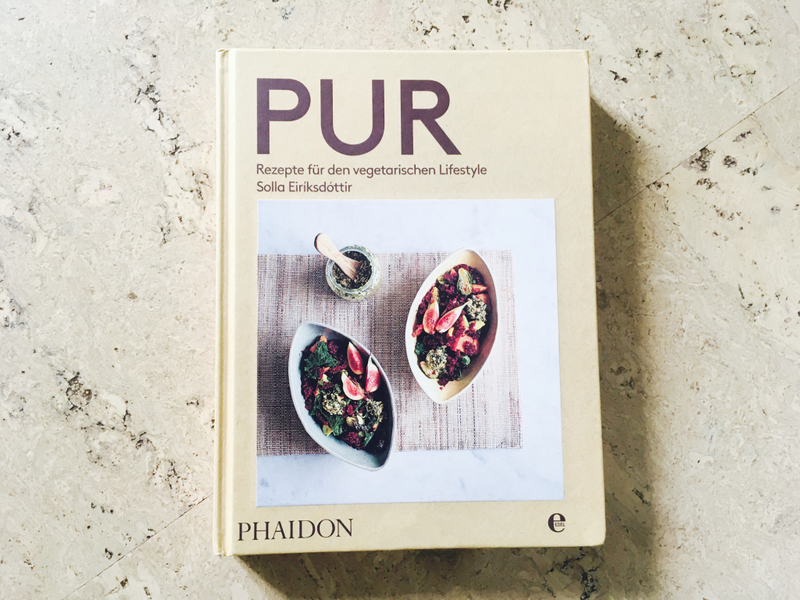 Pur has been published in Germany by Edel Verlag.